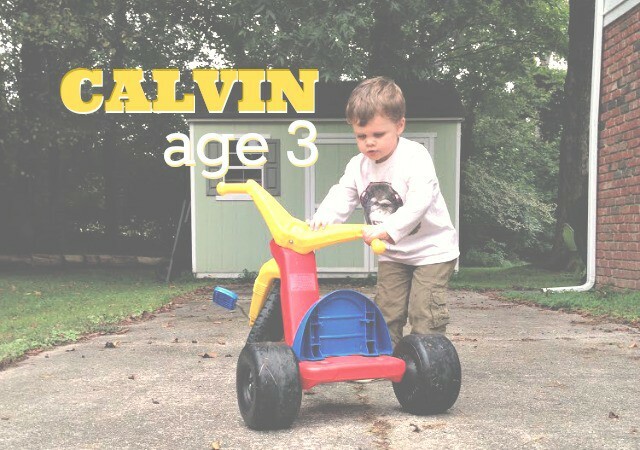 Now that Calvin is three, we are having some really fun conversations. I have been meaning to have a little interview with him and sat him down the other day to ask some questions. Sadly, my camera cut off abruptly, but I decided to keep the video and just call it part one. This week, we’re talking about favorites. Stay tuned for more soon. I just love this little guy!